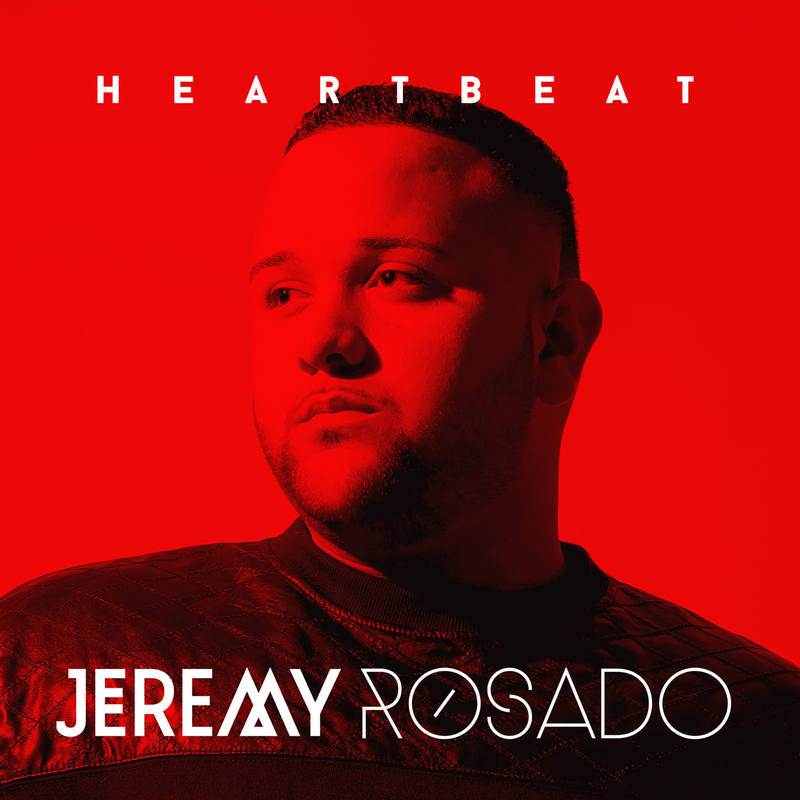 Jeremy Rosado comes from a big Puerto Rican family who loves celebrating together. Jeremy is the singer, the musical one in the family. From a young age he sang for family events, and then one day he saw American Idol on TV and made the goal to be on it. After four separate auditions, Jeremy thought he might give up on the dream. One more opportunity came around, but it was a formidable one. He had to beat 12,000 people who showed up that day for the American Idol Season 11 audition in Savannah, Georgia. Jeremy not only made the cut, but captured the audience and finished the TV show as finalist #12, alongside roommate Colton Dixon, and as a favorite of Jennifer Lopez. “Jeremy has one of the most beautiful voices I’ve heard,” said Ms. Lopez. Since the show, Jeremy has been working hard touring, teaching, leading worship at his church in Tampa, Florida, and even refining his already jaw-dropping voice. In 2013, Jeremy released the single “Don’t Be Afraid” with friend Pablo Villatoro, formerly of Group 1 Crew. And after a year of writing in Nashville, he teamed up with producer Aaron Rice to create his new album “Heartbeat”. The album is being released through Seattle-based Save the City Records and in partnership withTagHouse Music in Nashville, and distributed by Provident Distribution, a division of Sony Music.